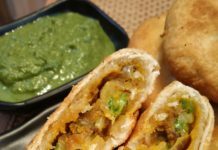 This is one of those dishes which is cooked and relished throughout the whole Indian subcontinent. 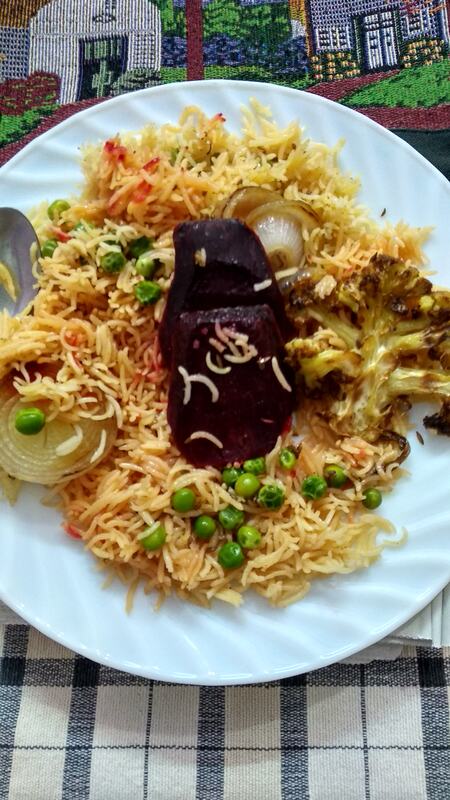 Veg pulao is regularly cooked in my kitchen with several veggies. 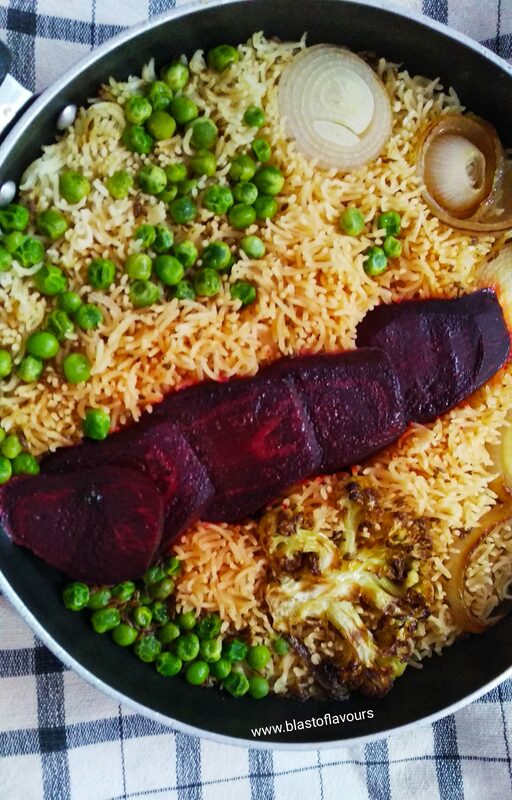 Peas or cauliflower pulao are the most relished pulaos. 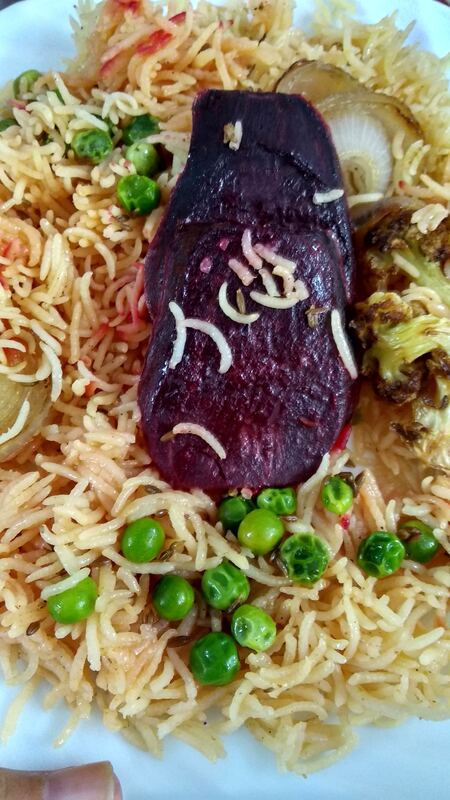 Today I have added beetroots to the pulao which have given a nice red velvety colour and flavour to the dish. Hey there... 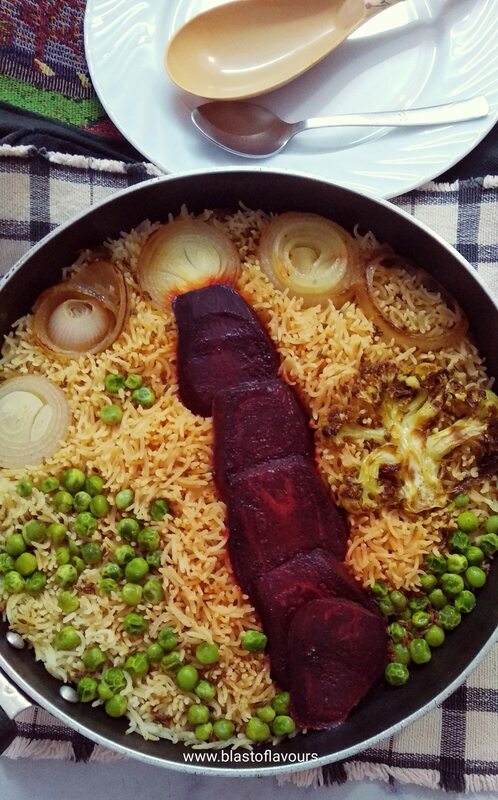 I am a teacher by profession however, I have a strong passion for cooking. 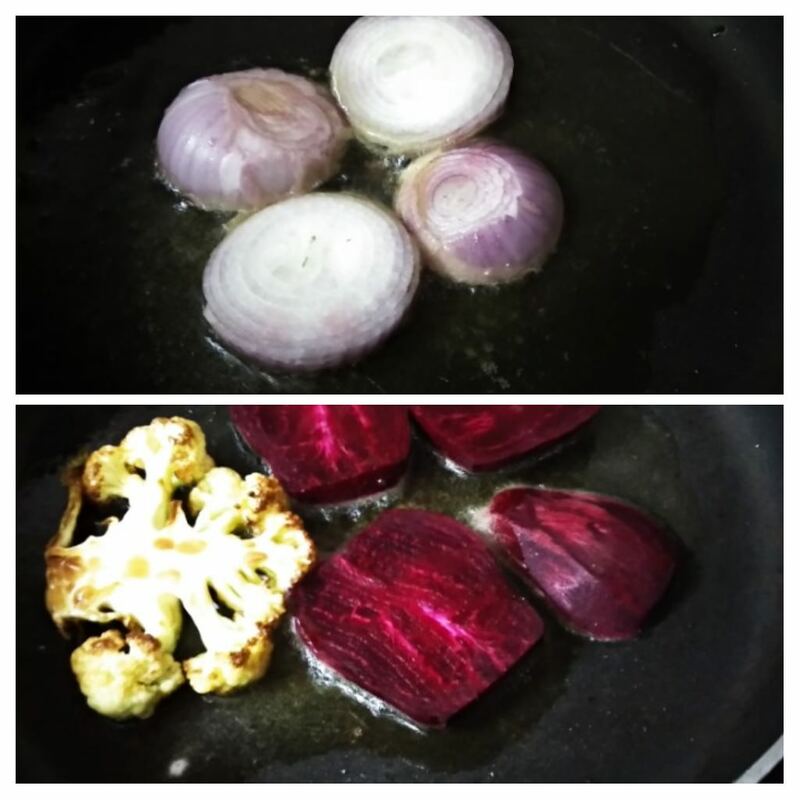 And the joy of cooking gets enhanced in manifold when shared with others. 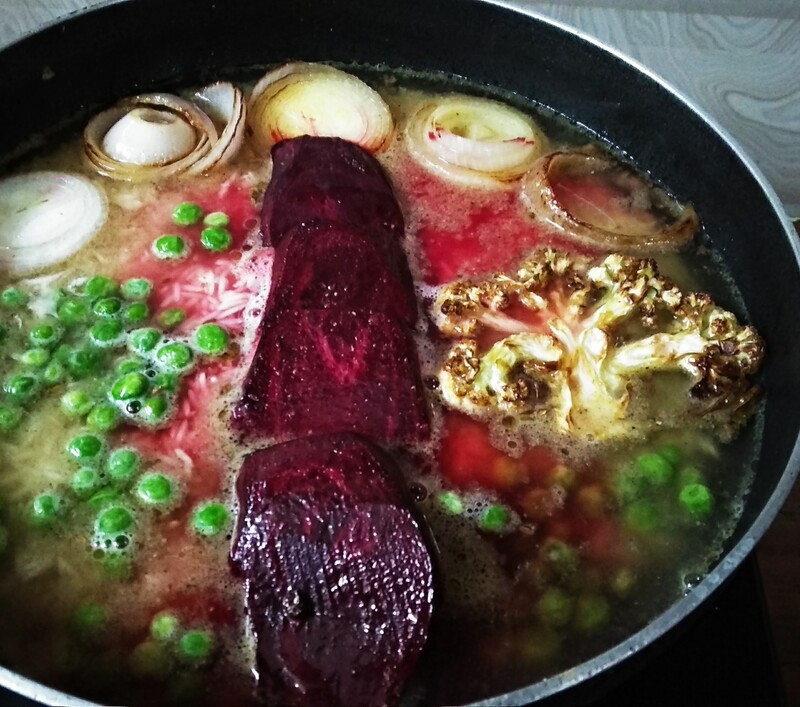 So, here's my blog for all the food lovers with recipes those not only satiate the appetite, but also sate the eyes and souls. Thank you for visiting the page. Keep dropping by and feel free to send me your feedback through comments. Also please share the links with your loved ones.